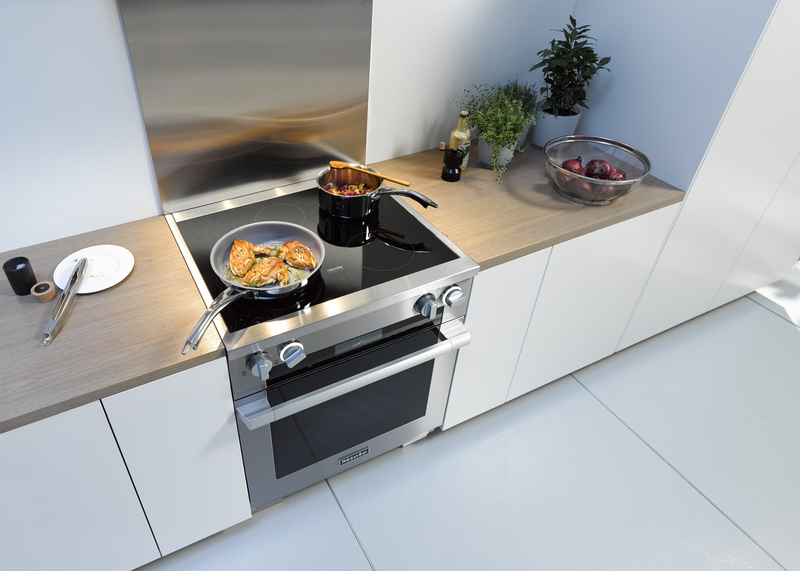 Since its debut at the end of 2014, the Miele Range Series has been making a name for itself in the U.S. market as a revolutionary range that completely redefines the category. After stripping away all conformity in favor of individuality, Miele created a suite that met the consumers’ expectations from a design and functionality standpoint. On March 18th at 2:00 pm EST, come explore the Miele Range… and be prepared to be amazed. In the meantime, we encourage you to visit the Miele USA YouTube channel to learn more about the only range sophisticated enough to be a Miele. 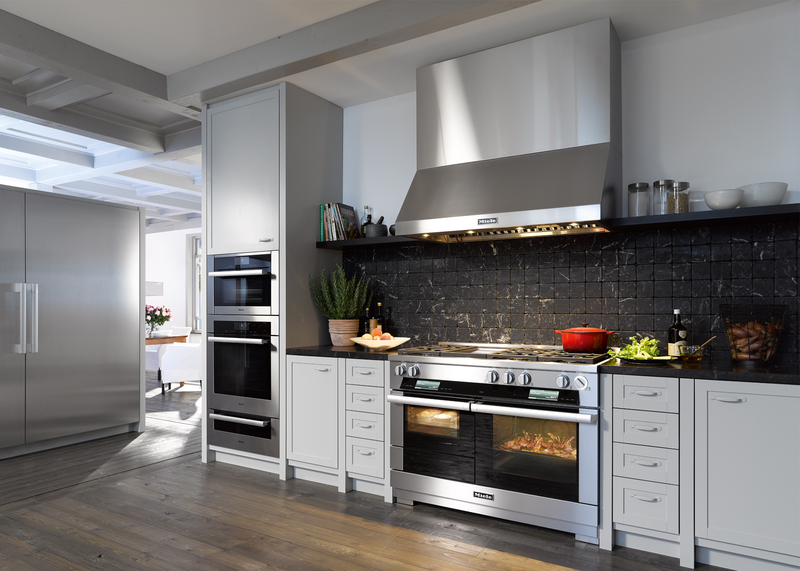 This KBtribechat is sponsored and hosted by Miele. Question 1: After exploring the Range videos on our YouTube channel, what stands out to you about #TheMieleRange Series? Question 2: Although induction technology has been around for over 20 years, why do you think it is just recently gaining popularity? Question 3: Our 48” Range ultimately can be up to 7 appliances in one, can you name all 7? Question 4: #TheMieleRange offers unique capabilities, one of which allows you to make bread. Do you know our secret? Question 5: Our M Pro infrared griddle allows you to cook on one surface with no transfer of flavor, what full meal can you imagine cooking on it?